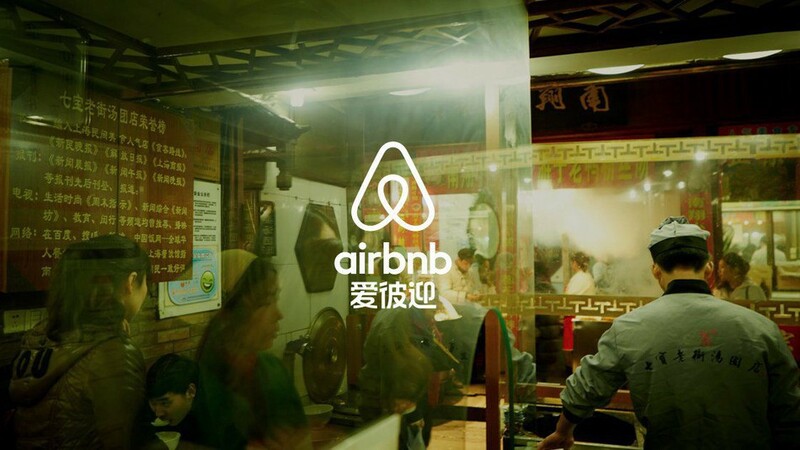 Why is Airbnb Expanding into China…Alone? Airbnb is currently serving 191 countries with its online marketplace and hospitality services. The company recently decided to take on the most coveted location for its expansion and growth efforts: China 🇨🇳📈. Most notably Airbnb has also chosen to expand here without the help or partnership of an existing Chinese company/competitor. Growth is one of the most essential metrics for any company as it fuels the primary goal: 💰💰💰. eBay has been around for 20+ years and has approx $9B+ in revenue. Comparatively, Airbnb was founded only 10 years ago and has already generated $2.6B in revenue, approximately 1/3 of eBay’s revenue in half the time with a similar 2-sided marketplace business model. Despite the copying competition, why have so many companies failed? While something as simple as truly understanding a market might seem like something that can be learned from reading a few articles and talking to a few people, it is much more complex. In addressing these various needs, I had to lean on the German business team to truly understand the pain points of the consumer to make sure our product would meet their needs. Now looking back, the really interesting part was how it took some time for both myself and the German team to recognize what would be considered “different” from my US perspective since the behavior was so ingrained in their culture it was difficult to recognize it initially as “different”. For example: We tested eBay with German users on mobile devices. Multiple users indicated that they browse on their phone but then wait to go home to complete the transaction on their desktop computer. I couldn’t understand why. Further discussion with the German eBay team revealed that the German consumer inherently associates a lack of security or trust with mobile devices. They believe that an online payment is more secure if it is made on a desktop computer (not a laptop either) than on a mobile device. Understanding this nuance is not something I would have been able to detect with numbers or even by talking to customers directly. It took several discussions and analyses to identify the ingrained cultural norm and enabled our team to double our efforts in the desktop experience instead of mobile for the German market. Just like different ethnicities have traditions, established norms have a way of trickling down and permeating through to our everyday. Culture is not just something that our ancestors established. In today’s terms, culture influences our everyday from how we interact with strangers to how we approach buying something online. The consumers of China are power mobile users. As a result, these consumers are well known for not having a high tolerance for first impressions. It is widely understood that the Chinese consumer often downloads 1 to 2+ apps per day and if the user is not satisfied within their first few uses of the app, they will immediately uninstall it and never use it again. 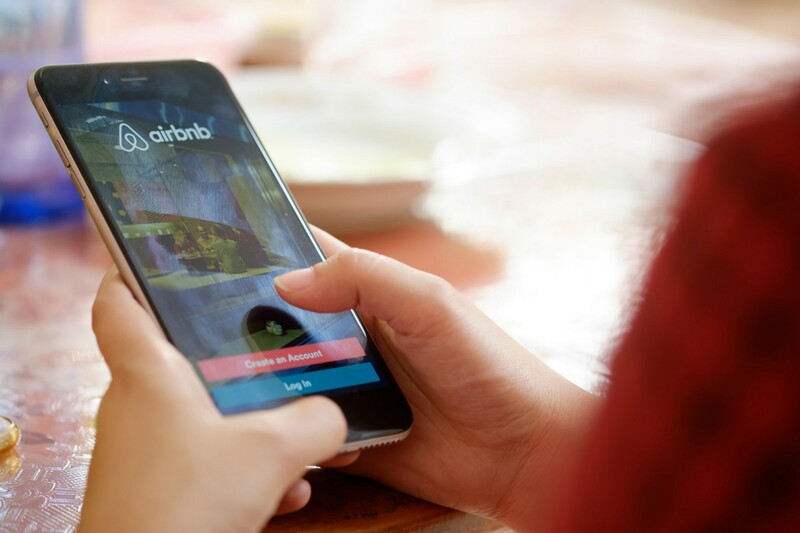 For Airbnb, this means that both its online and physical experiences need to be high quality to ensure successful adoption and market penetration. Does Airbnb have a chance to win over China? The key differentiator I see that Airbnb has over its Chinese competitors is its substantial, established global footprint. The hypothesis that Airbnb must have arrived at is: if Chinese consumers are using Airbnb for international travel, why wouldn’t they want to use it domestically as well? According to Bain & Co., luxury spending inside China grew 20% in 2017, outpacing overseas purchases. Bain & Co also noted that Chinese luxury consumers tend to be younger than in other countries. Additionally, for the Chinese consumer accommodations such as an entire home allow them to travel with extended family, cook their own cuisine and bring pets along as well. 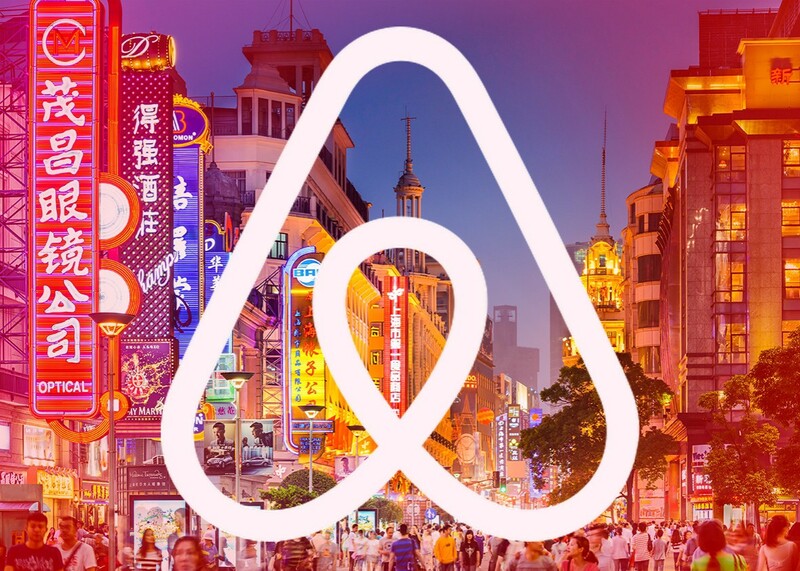 How will Airbnb recognize if they have “won China”? 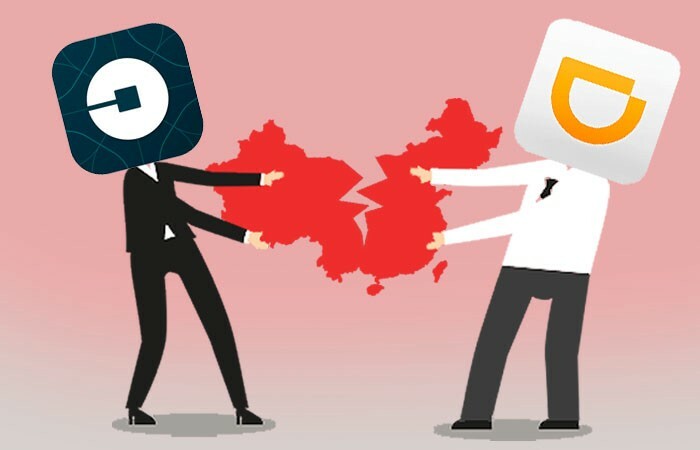 Uber was known to have burned through $2B USD for its expansion into China especially in its efforts to keep away its local competition. In the end, they couldn’t keep the competition away and the company eventually sold its China operations to its competitor, Didi Chuxing, for a 17.7 percent stake in the company. Average monthly host income over time? Is it increasing/decreasing? At what rate? 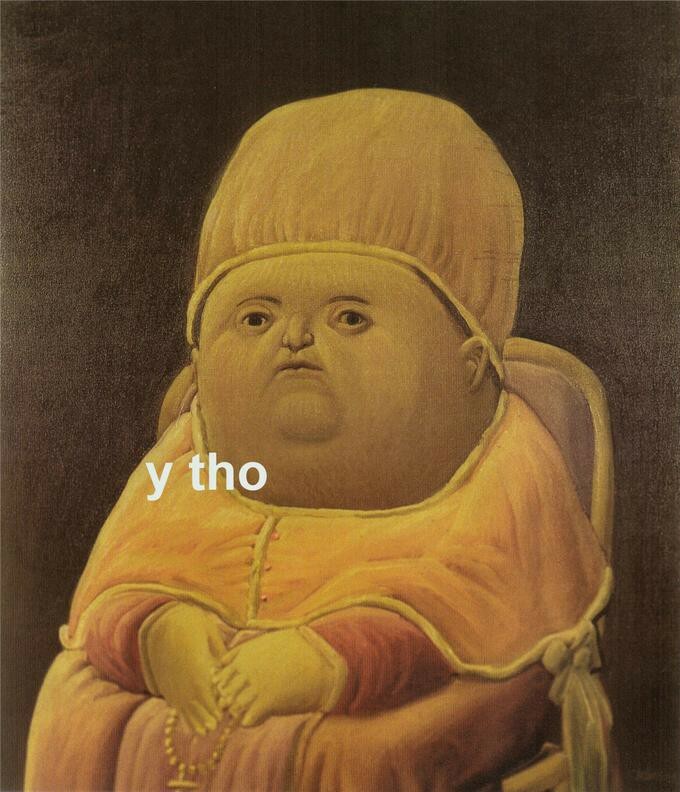 Average number of host requests? How many are up to Airbnb’s quality standards? Repeat domestic guests? Average number of stays? Is it increasing/decreasing? Airbnb is a smart company, while it would be nice to be able to predict with 100% certainty that they will win over China, in all honesty these things take time. I think it’s quite brave of them to have given themselves a date (2020) as to when this market will be its leader. This bold statement alone gives them makes them accountable, provides a clear timeline and an additional means to measure their performance. While I do think it will be a bumpy road for Airbnb to truly capture the market in China, I do think it has the ability to go it alone and win. Elements such as cultural tolerances are delicate elements that I believe it can win over with strategic hires and maybe even some key acquisitions. I believe merging with a competitor may not lead to a fruitful outcome at this time as Airbnb is still a relatively small player and it would make more sense for a competitor to simply acquire them just to squash them. If they stay true to playing into their strong brand value, hone in on their loyal, millennial audience and play into their unique domestic and international travel angle I believe they can win in China.